1. 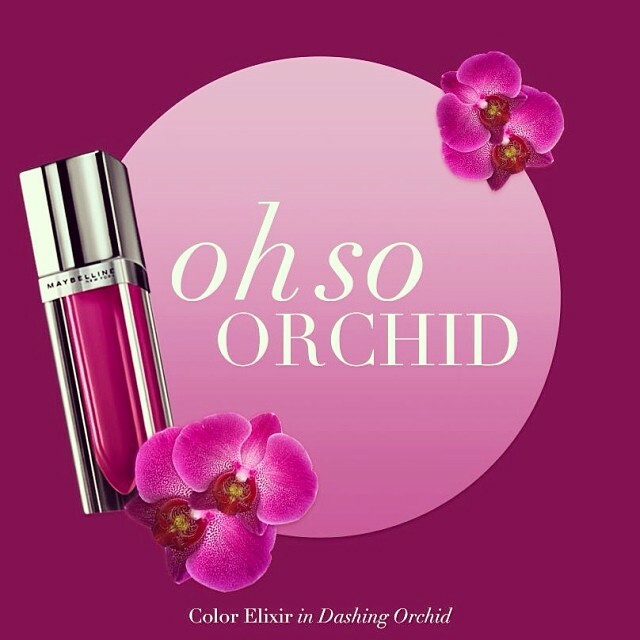 A dashing debut of the color of the year: Maybelline’s Color Elixir in Dashing Orchid. 3. I can’t seem to get enough of YSL and these pictures are a clear indication of why. 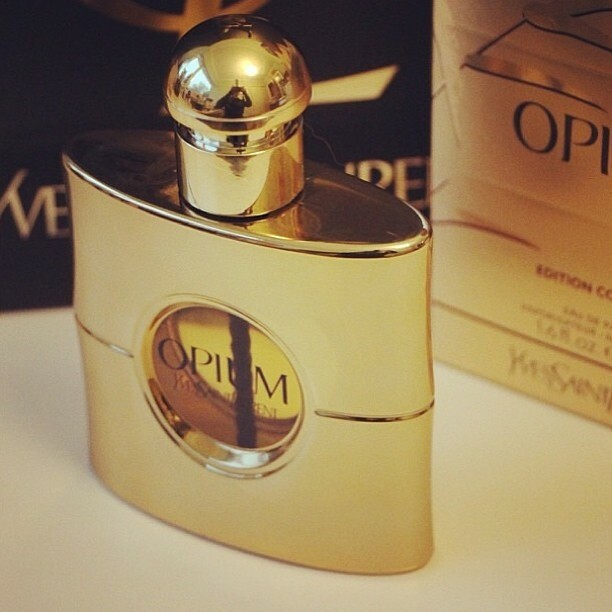 Golden, glamorous and forbidden, the opium holiday edition by YSL is simply divine. 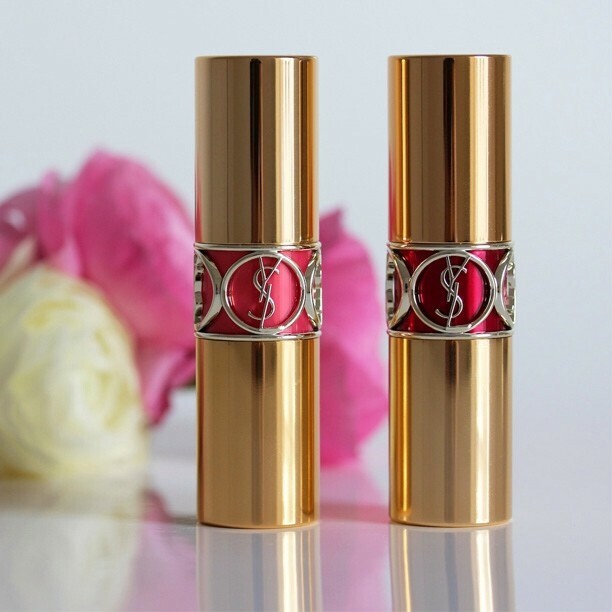 But wait, so are the two shimmering shades of this YSL rouge volupte shine lipsticks in #fushainexcess and #pinkindevotion. 4. 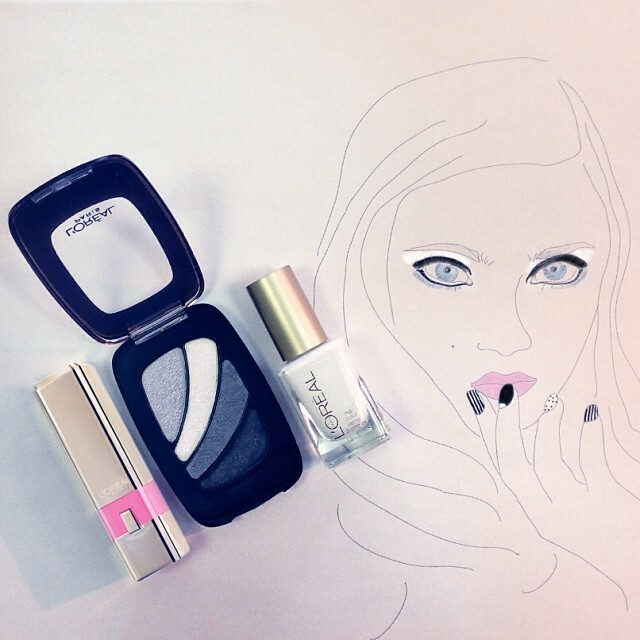 L’oreal Paris in their #beautydare, simply dares everyone to nod to black, white and mod.